Containers are a way to package software in a format that can run isolated on a shared operating system. Containers do not bundle a full operating system - only libraries and settings required to make the software work are needed. This makes for efficient, lightweight, self-contained systems and guarantees that software will always run the same, regardless of where it’s deployed. Docker recommends running one process per container. This promotes a distributed application model with inter-connected containers. Runtime instance of an image - what the image becomes in memory when actually executed. It runs completely isolated from the host environment by default, only accessing host files and ports if configured to do so. The background service running on the host that manages building, running and distributing Docker containers. 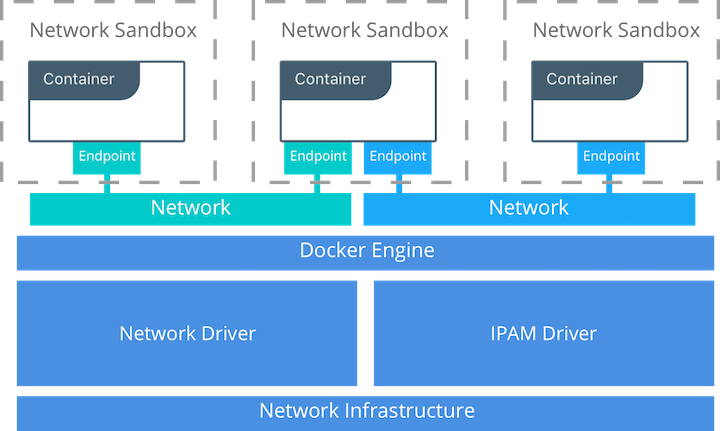 What happens when "docker run" is executed? 1. The Docker client contacts the Docker daemon. 2. The Docker daemon checks local store if the image is available locally, and if not, dowloads it from remote registry. 3. The Docker daemon creates the container and then runs a command in that container. 4. The Docker daemon streams the output of the command to the Docker client. Container doesn't have any network connection. Useful for running one-time jobs. 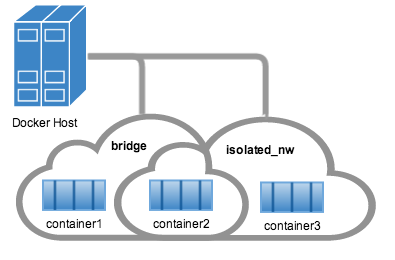 Container is directly connected to host NIC. Default network connection. 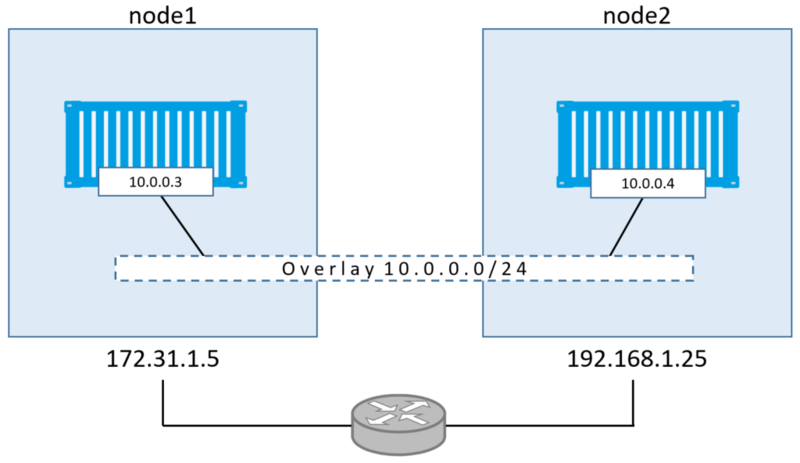 Access to container is done with NAT and PAT (via iptables). Used in docker swarm mode to inter-connect multiple docker daemons. Based on VXLAN technology. RUN executes command(s) in a new layer and creates a new image. E.g., it is often used for installing software packages. CMD sets default command and/or parameters, which can be overwritten from command line when docker container runs. or google for "Dockerfile reference"
1. Choose baseimage, ex. ubuntu or alpine. 2. Install python package manager (pip). On ubuntu package python-pip. 3. Upgrade base system if needed. 4. Install application dependencies from requirements.txt file. 6. Inform that application runs on port 5000. 7. Write instruction to run application. Tool for defining and running multi-container Docker applications. 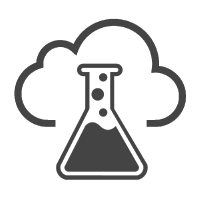 Tool for automating almost everything, including running multi-container applications. Also can run docker-compose. Service Discovery, Docker Swarm, Docker secrets etc.